Our expertise ranges from building distributed ledger technology to authoring integration, functional and technical specifications. Our team is made of expert software developers with years of experience in the software branch. Our mission is to lessen the gap between businesses and distributed ledger technology with high quality software. Our experts will help you manage and build projects with NEM, EOS, Hyperledger or Bitcoin. Our aim is to provide with professional insights about development of projects using distributed ledger technology. We are constantly working on producing new innovative and creative content. Open source software is what defines us. Feel free to browse through our past projects. 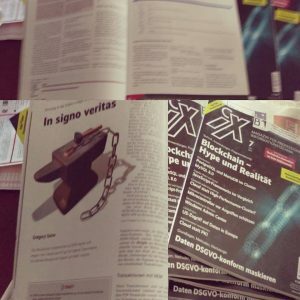 Printed article in the iX 7 of 2018, edited by Heise Verlag in Germany. This article tells about development projects with NEM's distributed ledger technology. PacNEM is a semi-autonomous distributed ledger centric game. 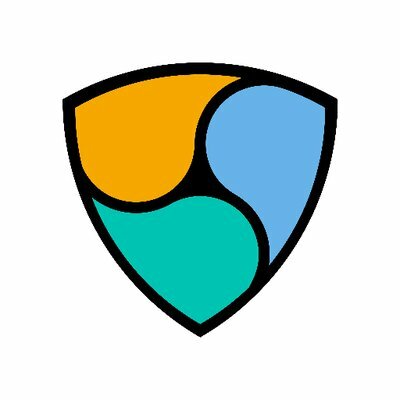 It rewards players and sponsors in home-baked tokens on the NEM distributed ledger. 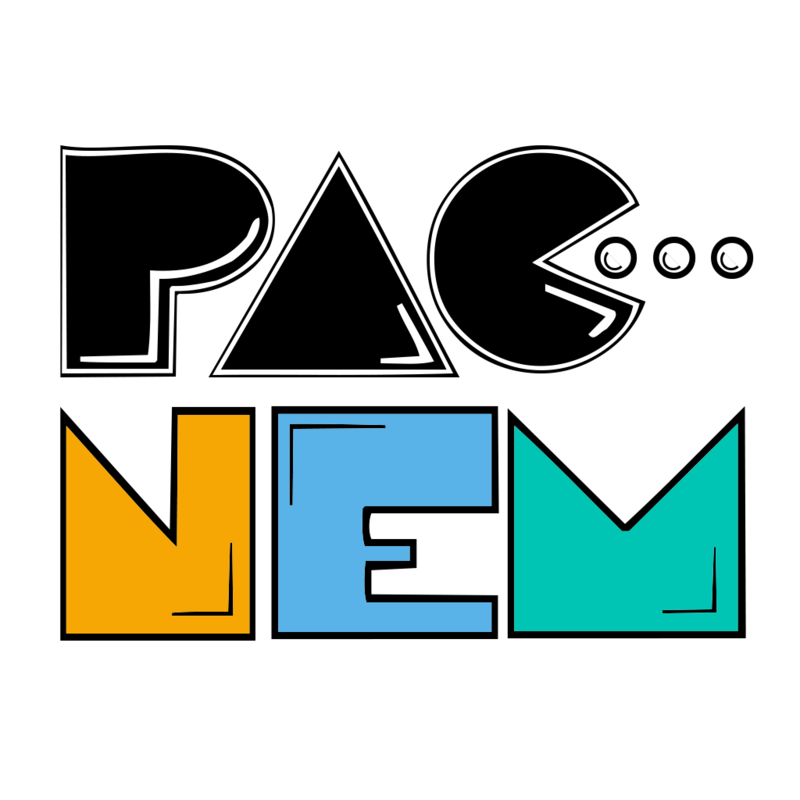 The evias/nem-php Open Source Software Development Kit for NEM is available on Github. This can be used to integrate your applications with NEM's DL technology. You have to think of the blockchain as a new utility. It is a new utility network for moving value, moving assets. There's all these proofs that go on of identity, of records, and they're quite non-digital. The blockchain innovation really allows us to take everything where there's record keeping, everything where there's trust around record keeping, and it allows us to make that digital, immutable, permanent, and global. eVias Services was founded in 2015 and is characterized by expertise in the field of Software development services, for the Web and Embedded devices. Specialized in the domain of Blockchain and Distributed Ledger Technology since 2010, eVias Services is part of the pioneering development community around the Bitcoin protocol and the technology that comes along with it.